We can help you develop and test your business and build a strong case to secure equity investment. 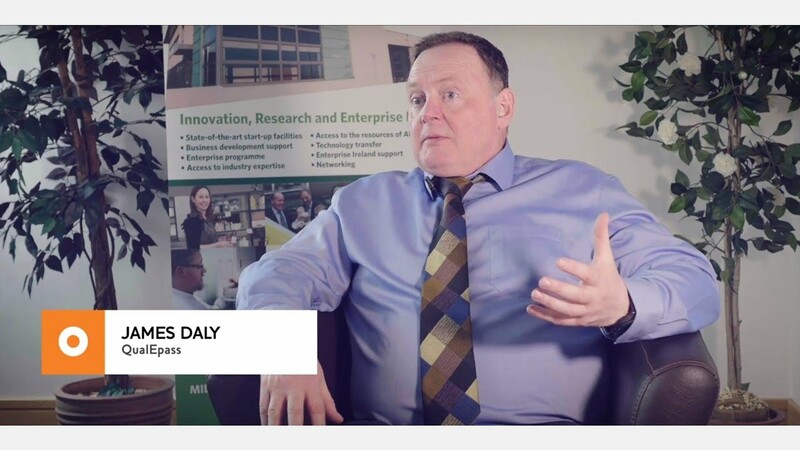 The AIT-Maynooth New Frontiers programme – working in close partnership with the Enterprise Ireland team and the Local Enterprise Offices in the region - has built a reputation for helping start-up ventures to attract investment and move to the next level. Over the past two years, participants on our programme have amassed no less than eight Competitive Start Fund (CSF) awards from Enterprise Ireland. Each CSF award is worth €50k and is an excellent vehicle to ensure there is space and funds to grow the business in the early stages. Our participants have also been significantly supported by the LEOs in the region. 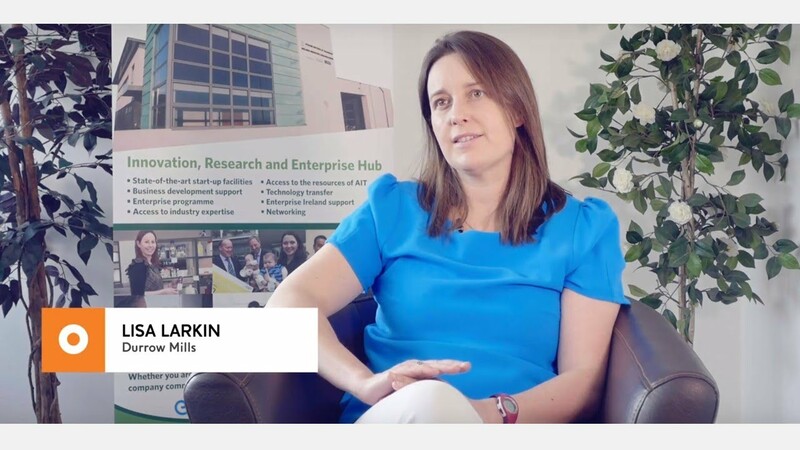 As well as a Programme Manager, the AIT-Maynooth programme team includes an Enterprise Development Manager whose focus is on preparing participant projects to secure High Potential Start-Up funding from Enterprise Ireland and investment from private sources – with a significant track record of success. 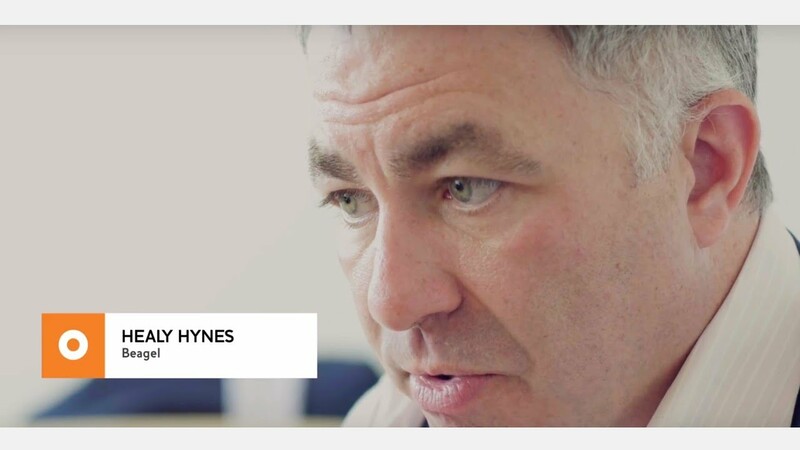 Our CSF and HPSU successes – as well as our strong relationships with the LEOs in the region - are great quality validation of the AIT-Maynooth programme which continues to evolve and improve. WE CAN HELP YOU TOO !! New Frontiers is an Enterprise Ireland programme aimed at supporting the establishment and growth of technology or knowledge intensive ventures that have the potential to trade internationally and create employment in Ireland. Phase 1 lasts approximately six weeks and is part-time in nature – typically entailing one evening session per week and includes a weekend bootcamp (Friday evening and all day Saturday). The programme facilitators will introduce the group to relevant start-up strategies, challenge each participant’s business idea and encourage participants to demonstrate market validation of their proposed product or service. Participants who complete Phase 1 will be encouraged to apply for Phase 2 of New Frontiers 2018. Please note that participation in Phase 1 is not a prerequisite to applying for Phase 2. Phase 2 includes Enterprise Ireland funding support for each participant, subject to rigorous and frequent assessment of performance and progress. Phase 2 participants, who must be working full-time on their venture, engage in a series of interactive workshops and 1:1 supports addressing all aspects of accelerating the development of their business. Phase 2 participants are provided with start-up facilities in the Midlands Innovation & Research Centre at AIT or in MaynoothWorks at Maynooth University. Phase 3 is a period of flexible support, helping successful participants towards investment and expansion. We are now open for applications to AIT-Maynooth New Frontiers 2018. See schedule below for New Frontiers 2018. Training in all areas of business development including financial management, market research and validation, business process, business planning, patenting, product development, sales training, raising funds. State-of-the-art business start-up facilities at AIT and Maynooth University. Strong linkages with Enterprise Ireland and with the LEOs in the region. €15,000 six-month financial support from Enterprise Ireland for participants on Phase 2. Support in winning CSF and HPSU funding from Enterprise Ireland. Peer-group learning from New Frontiers participants in the region and from across the country. Access to Enterprise Ireland’s market information centre. Access to the expertise, facilities and resources of AIT and Maynooth University. * Any income tax liability will be the sole responsibility of the participant, and individuals are encouraged to seek professional advice. The first phase will be part-time over a six week period and will help you to validate the market potential of your business idea. These evening (and a weekend) workshops will provide information and general start-up training, allowing you to tease out the feasibility of your business idea and to see whether a viable proposition exists. Following a competitive application and selection process, committed participants who have a strong value proposition and can demonstrate that their business has potential to grow and create jobs may be offered a place on Phase 2. If successful, you will receive intensive support for six months to develop both your own skills and to work up your business proposition. This will entail full-time participation on the programme including workshops, mentoring and regular reviews. Using these supports, you will fully detail and validate your business proposition and identify potential customers, sales channels and funding options. You must be available for full-time participation on the programme / in the development of your business. To facilitate this, you will receive up to €15,000 financial support from Enterprise Ireland subject to satisfactory development reviews. The aim of Phase 2 is to support you in your development of an investor-ready business proposition. On the basis of their potential to develop sales and/or secure investment and/or create jobs, businesses emerging from Phase 2 will then be guided to the government supports that can best accelerate the development of their business. A key objective of the AIT-Maynooth programme is to increase the number of Enterprise Ireland High Potential Start-Ups in the region.